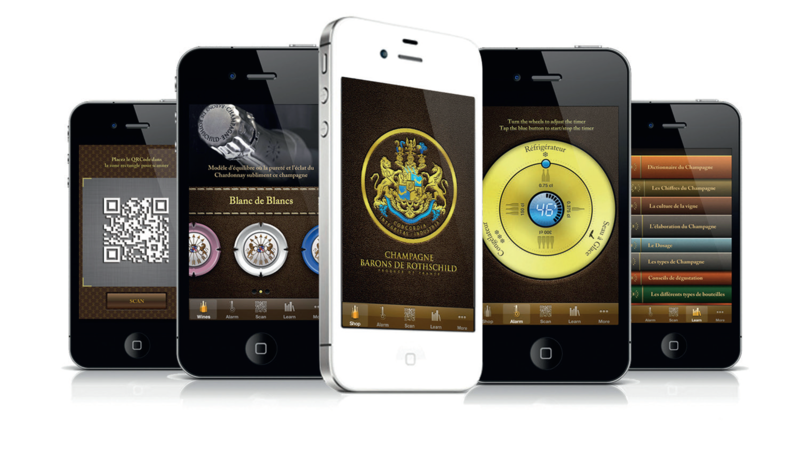 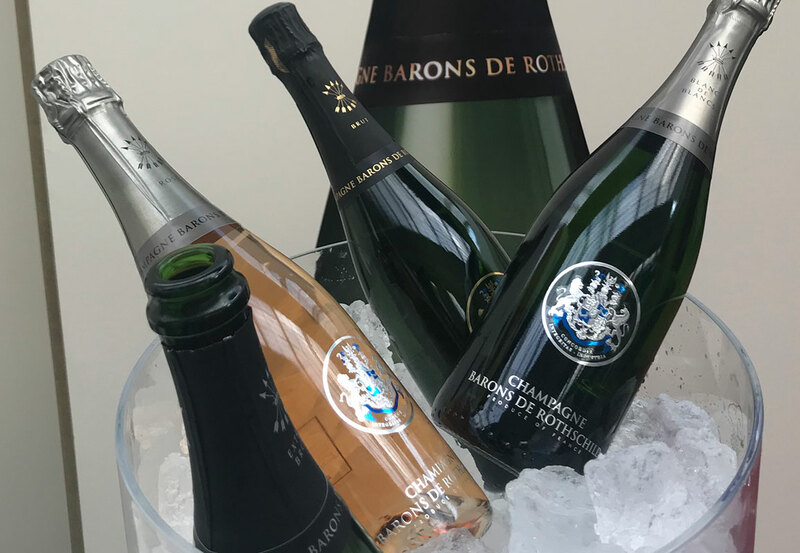 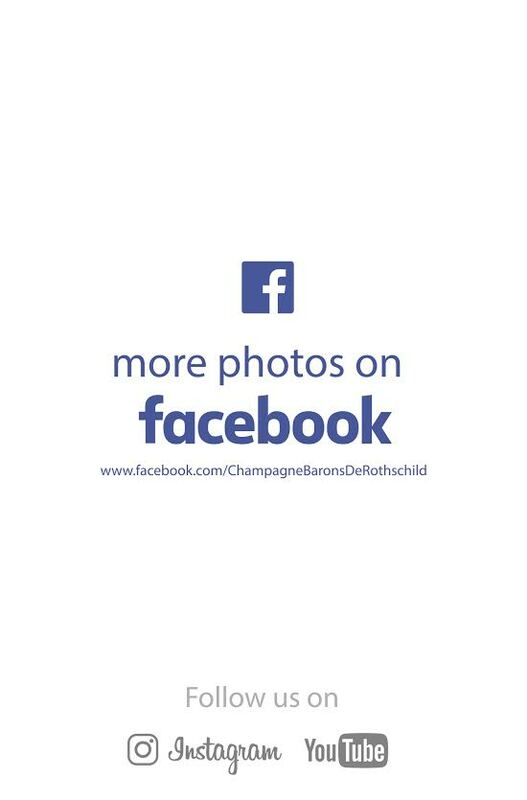 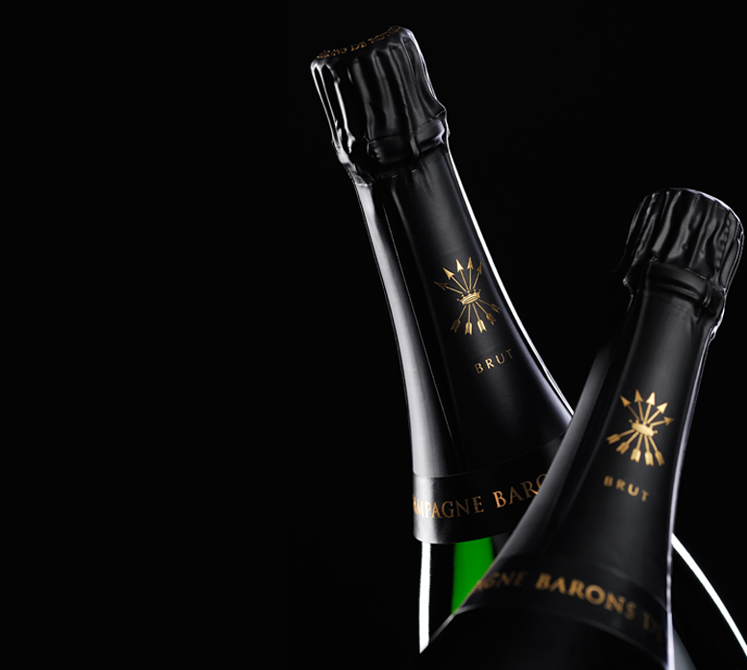 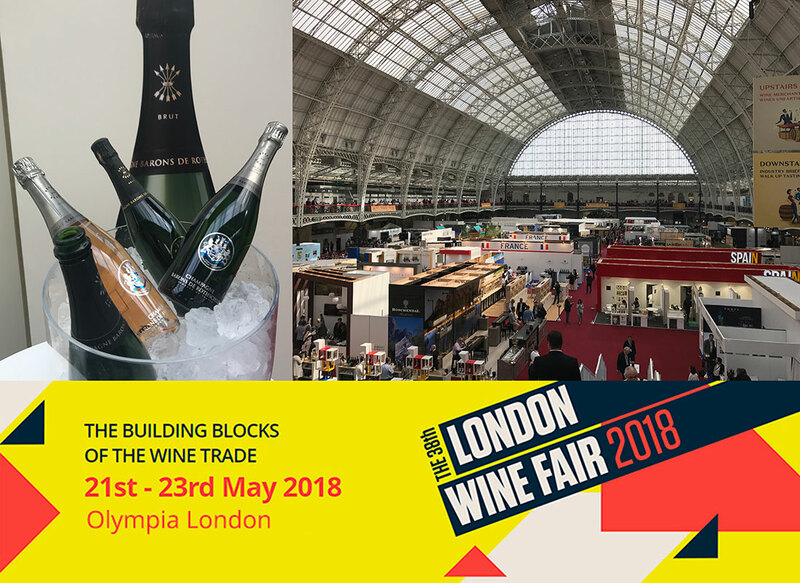 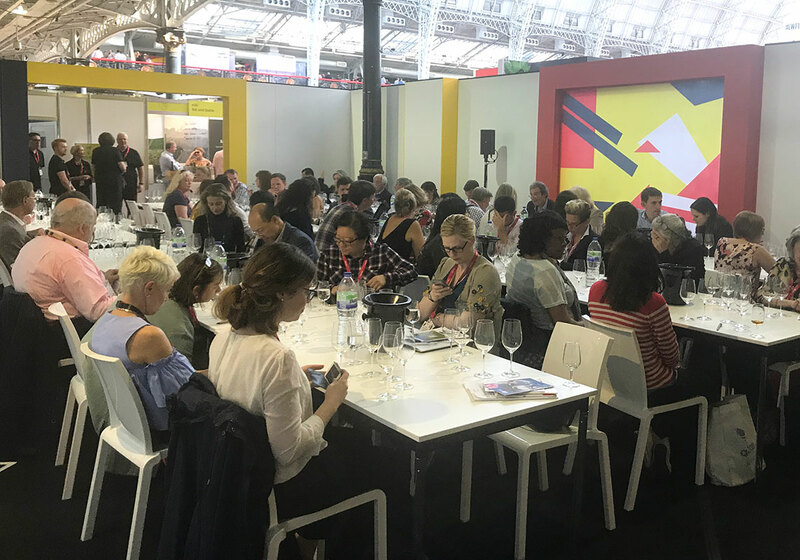 For the second consecutive year, under the colors of Rothschild Waddesdon wines, Champagne Barons of Rothschild were presented to the English professionals as in 2017 with 3 branches Rothschild. 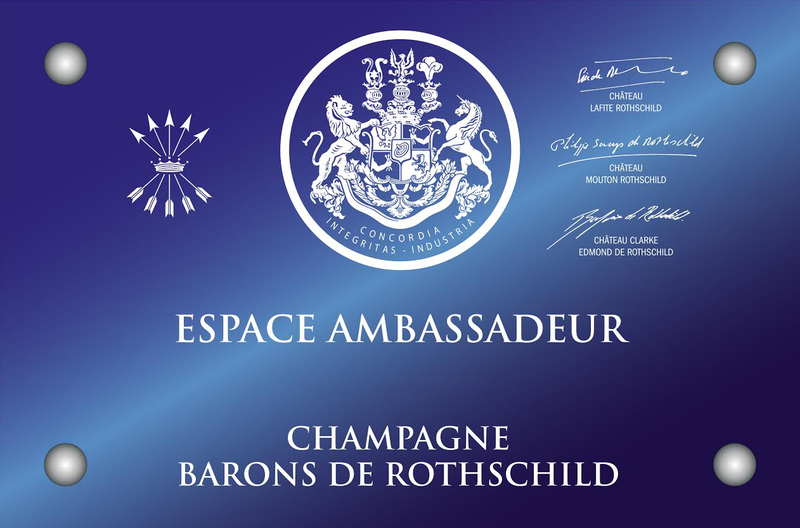 An great exercise led by Chris Campbell (CEO) and his team. 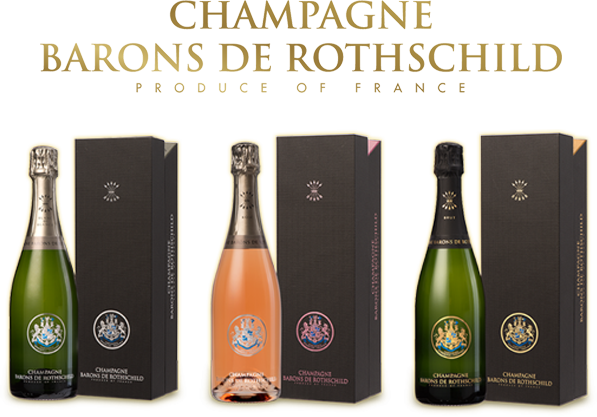 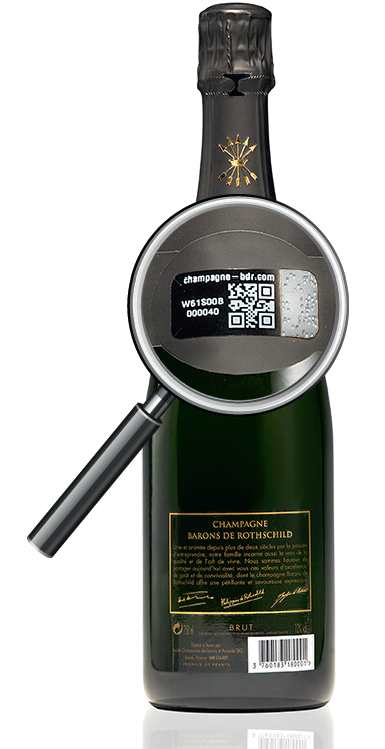 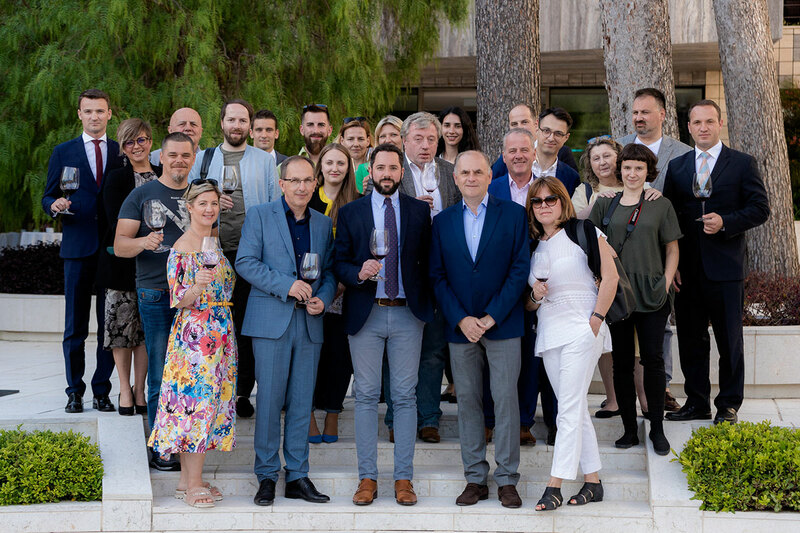 In parallel of the meetings with the professionals, a series of Master Class Rothschild were linked. 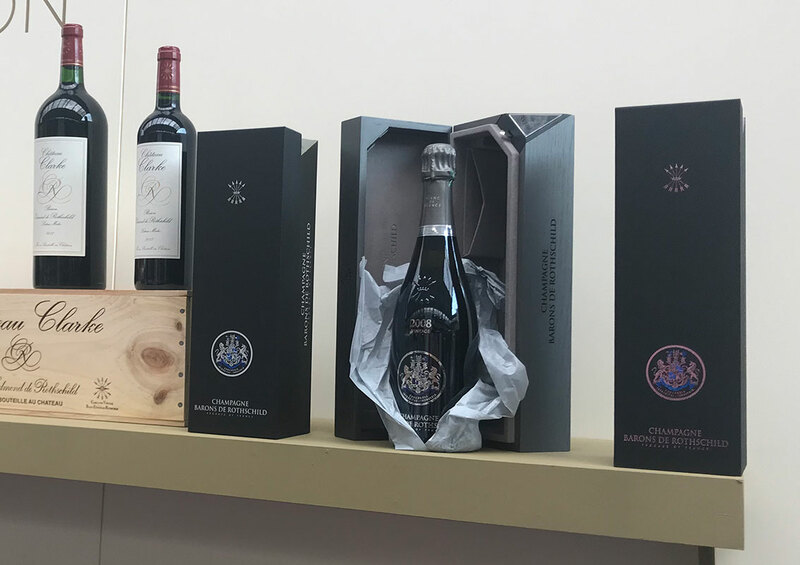 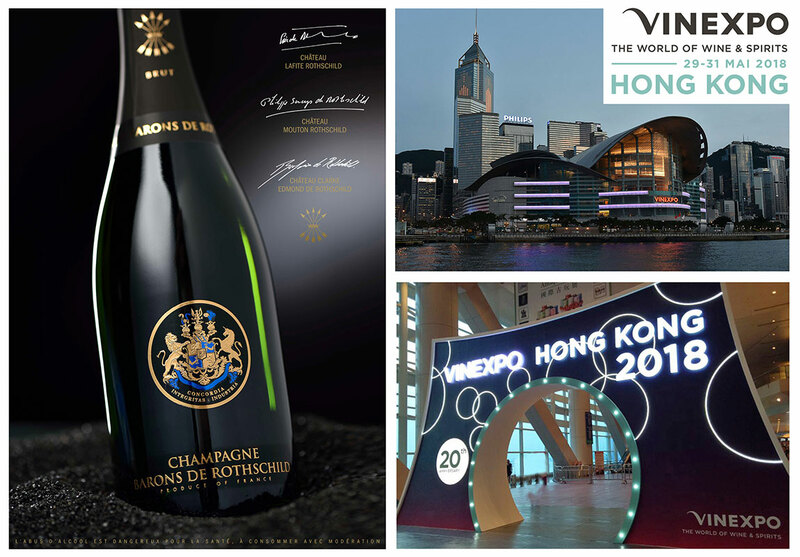 Champagnes Barons of Rothschild and its hundred initiated appreciated the story and the cuvees of this new “Saga” with the special cuvéee Vintage 2008 presented exceptionally which left of great emotions!